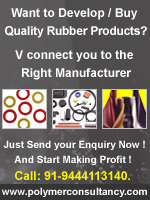 India Rubber Directory : Rubber Raw Material Manufacturer, Supplier & Distributors - Vardhman Trading Corpn. Company Name : Vardhman Trading Corpn. 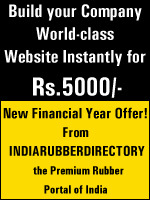 Products : Dealers & Indenters of Natural Rubber RSS1, RSS4, ISNR10, ISNR20, 60% Cent Latex.